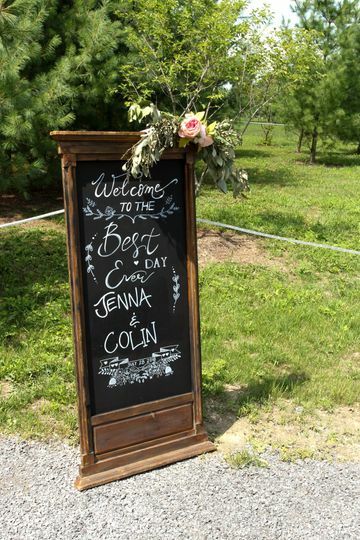 Lincoln Hill Farms is a wedding venue located in Canandaigua, New York in the heart of Finger Lakes. They offer a unique rustic and private setting. 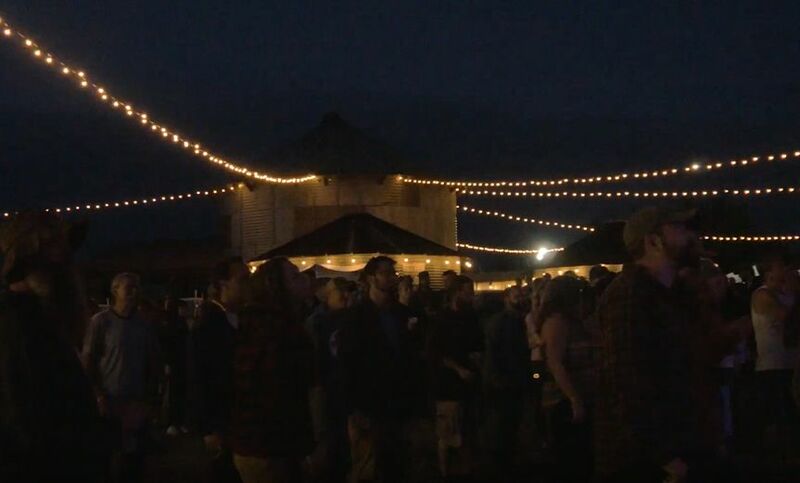 They have 70 acres of historic farmland filled with vegetation, hop yards, ponds, silo-serving stations, and a grand pavilion. 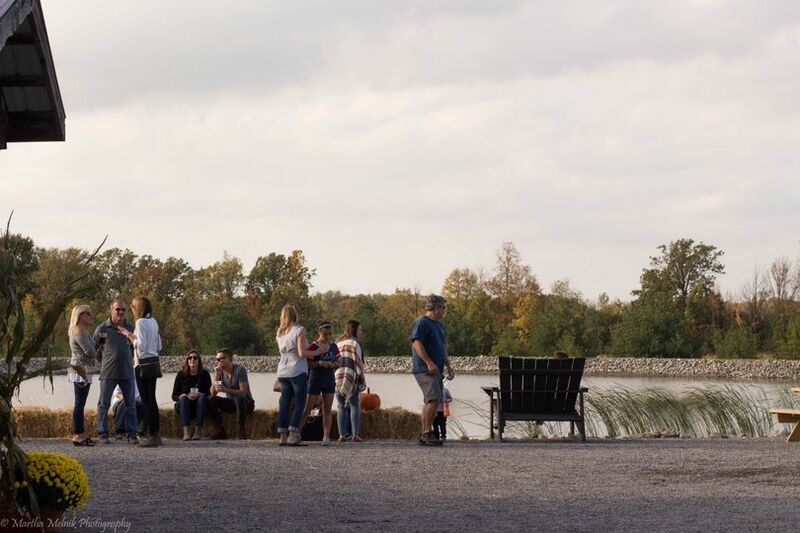 Lincoln Hill Farms is a versatile venue to suite all your wants and needs. Their grounds are well-kept and handicap accessible to accommodate all your guests. 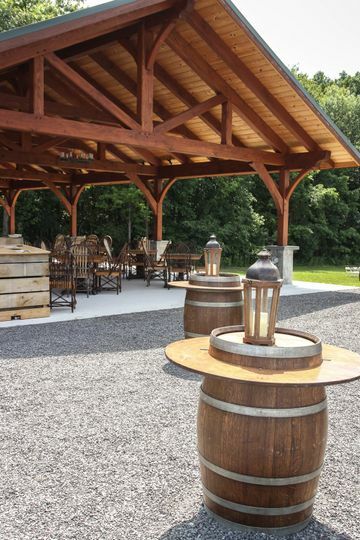 Lincoln Hill Farms has three different and beautiful areas to host your ceremony and reception. Sunflower view is a rustic outdoor space that features a pond and bright green field. It’s a blank canvas, perfect for DIY weddings. 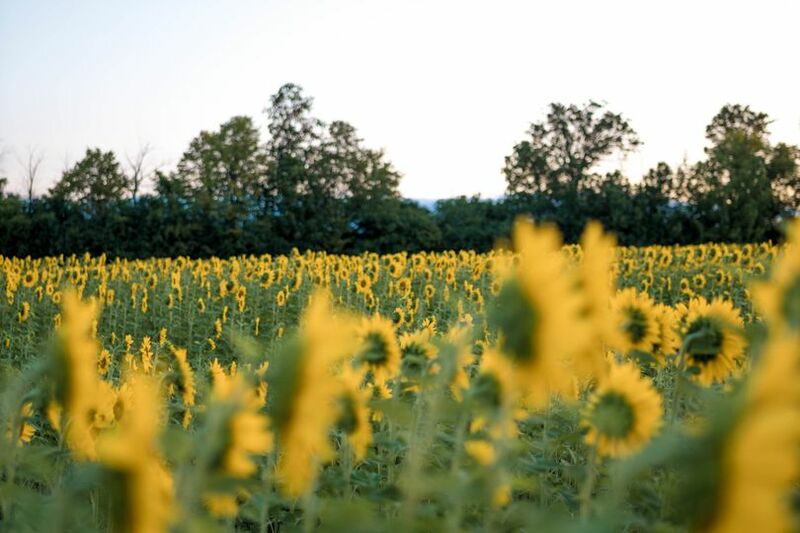 The Sunflower view can accommodate up to 300 people. The Silo & Pavilion features signature silos and a timber framed, custom-build pavilion. It has a bar, indoor bridal suite and scenic views of the pond. This area accommodates 500 guests. The garden area is an acre of flower beds and vine-covered silos for intimate weddings. It accommodates 100 guests. Aside from a beautiful country wedding venue, Lincoln Hill Farms offers a variety of services. Each package includes garbage, compost, and clean up services. They have open bar customizations to meet your budget, taste, and party size. They can accommodate plated dinners, single table buffet service, multiple food stations, and family-style serving. They have a dressing room that can be used as a bridal suite. 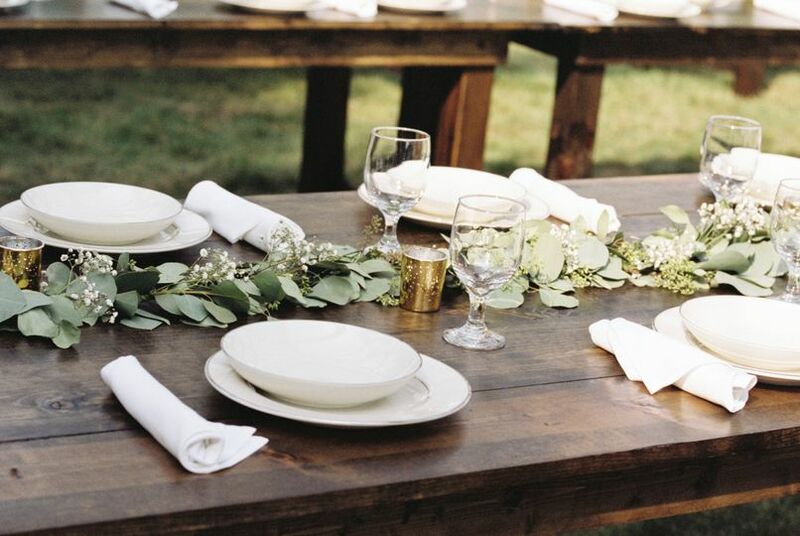 Lincoln Hill Farms has tables, chairs and linens that can be used in any of their venue areas. They have full sound for music and AV package with wireless microphones for speeches and toasts. They can host your bridal shower, elopements, reception, ceremony, engagement party and rehearsal dinner. 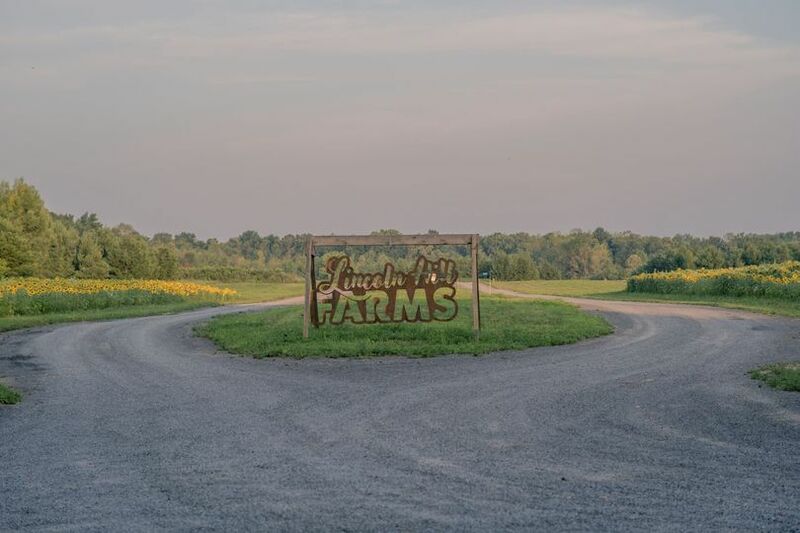 Lincoln Hill Farms has wonderful connections and relationships with other local vendors. 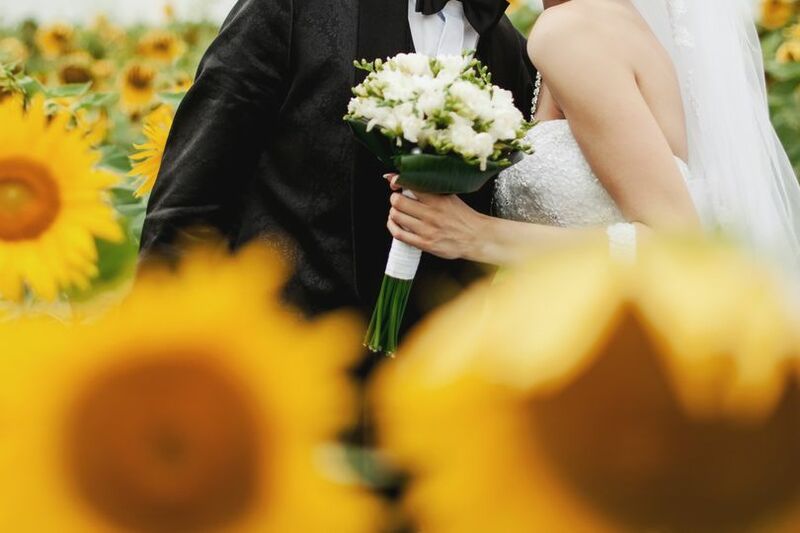 They can help you choose the planner, caterer, florist, or photographer to give you a step in the right direction.